/ What Remedies Can Help Remove Razor Bumps? Shaving is an affordable and quick way for removing unwanted hair in any part of the body. 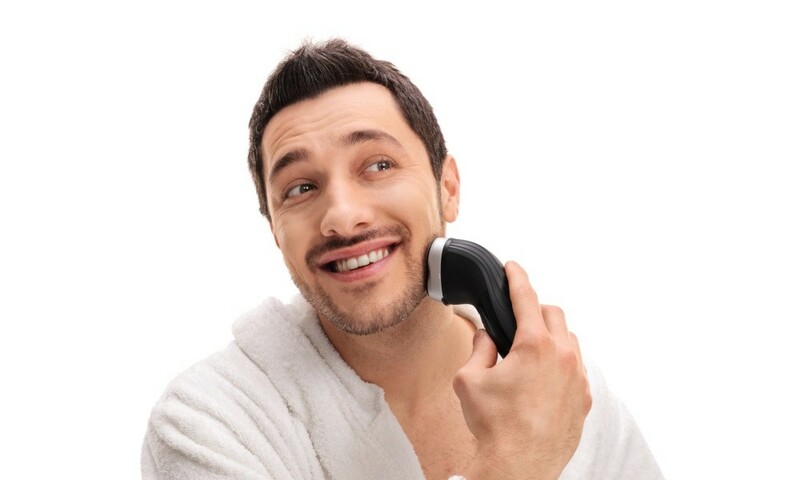 Still, shaving can cause an unsightly problem for both men and women who shave to achieve a clean and smooth look. 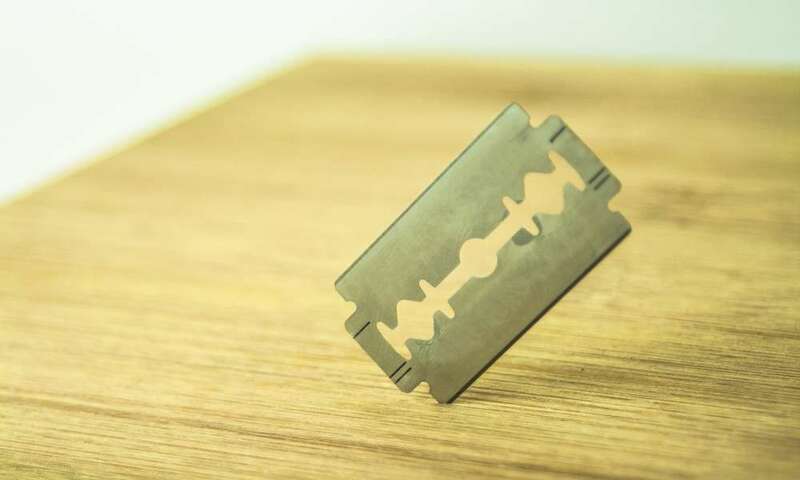 Razor bumps or razor burn, are often caused by using the incorrect shaving tools such that the hair follicles grow into the skin and become ugly bumps. Normal hair grows out of the skin and can easily be removed either by shaving, plucking, or waxing. However, razor bumps are an ingrown hair that grows sideways or curls into the skin. 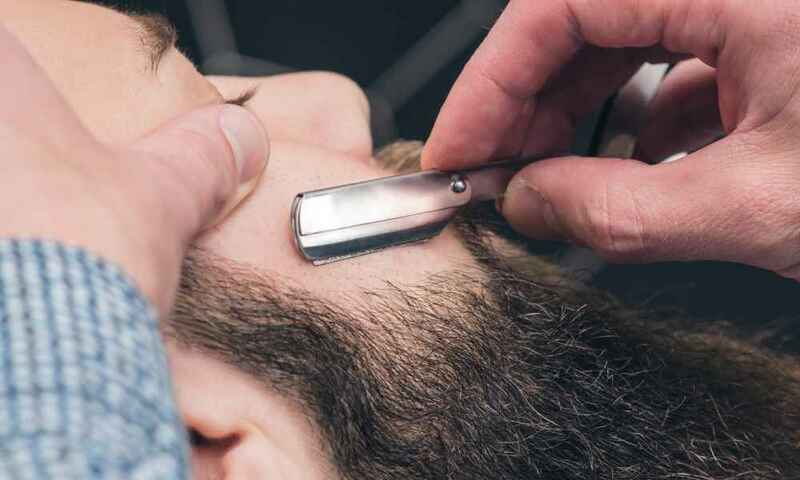 Razor bumps are a common problem for people who have curly and thick hair that can be very difficult to shave since these types of hairs can grow sideways. A common effect of ingrown hairs is the formation of bright red bumps and even pimples. Ingrown hairs will also cause redness, swelling, itchiness, and inflammation which can be quite irritating. 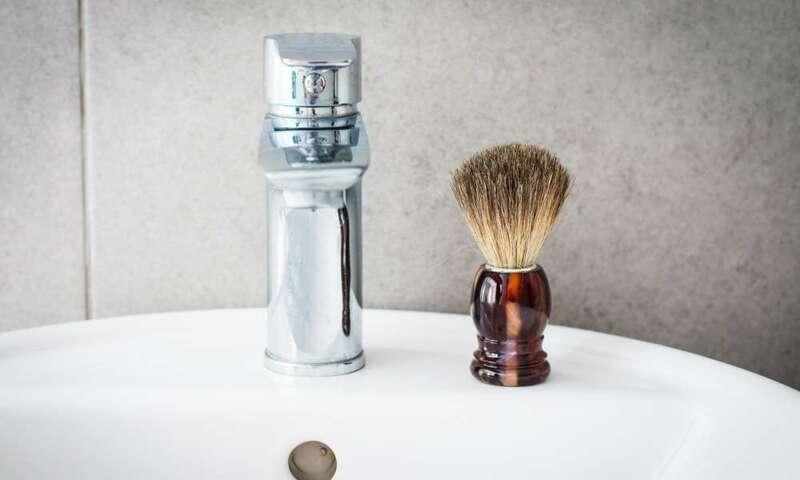 If you have been suffering from ingrown hairs or razor bumps every time you shave, we know how frustrating this can be for you. Both men and women can suffer from having razor bumps especially if they are in multitudes. In this article, we will discuss ways on how you can help remove those razor bumps on your skin. Applying cold compress on your razor burns can provide you instant relief from the burning and itching feeling after you shave. By applying a cold compress, the swelling and inflammation can decrease immediately. To do this, you will simply need to wrap a few ice cubes in a piece of soft face towel and apply it on the affected area for a few minutes. As a preventive measure, you can splash your skin with cold water every time you finish shaving to prevent ingrown hairs from occurring. Aloe Vera is one of the most effective natural ingredients that you can use on your skin. 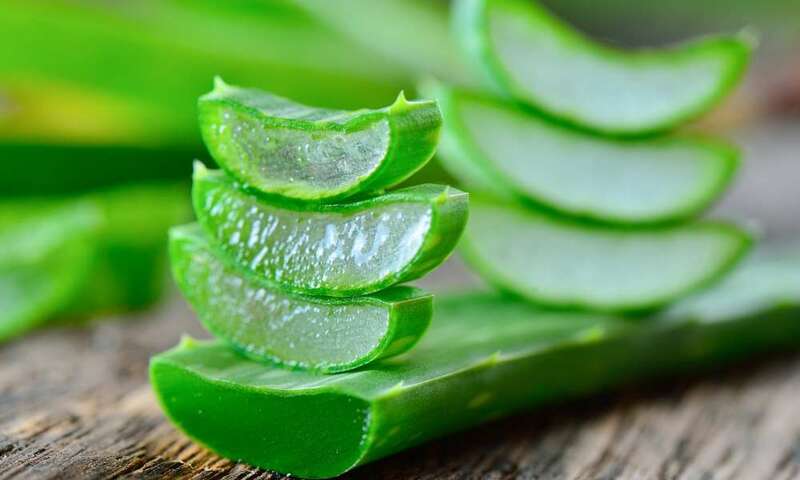 If you happen to have an Aloe Vera plant in your home, you can use this to soothe your skin and remove razor bumps. Simply cut off a small portion of the Aloe Vera leaf and apply the Aloe Vera gel directly on your razor bumps. Apple cider vinegar has an anti-inflammatory property that can also reduce razor bump inflammation. Furthermore, apple cider vinegar contains acetic acid which can help prevent infections and pimple formation. To use apple cider vinegar, simply place a small amount of the liquid into a cotton ball then apply on your razor bumps. Leave it and let it dry for a few minutes before rinsing with water. Lemon juice contains natural acids that prevent bacteria from spreading. Using lemon juice to treat razor bumps is especially helpful if your skin is prone to having pimples caused by the irritated skin. Simply apply lemon juice with your fingers or a cotton ball on the affected area to kill bacteria and prevent it from forming on the razor bumps. Aspirin also provides a quick and effective anti-inflammatory remedy for razor bumps. Using aspirin on your razor bumps will reduce the redness and swelling. To use aspirin on your razor bumps, make a paste by crushing two aspirin pills in a teaspoon of warm water. Put the paste on your skin and leave on for ten minutes before rinsing with lukewarm water. Honey is another ingredient you can find in your kitchen which has anti-inflammatory properties that can treat razor burns fast. To use honey, simply apply it directly on the razor burn and rinse with cold water. Since honey can also keep your skin moisturized, you can apply it all over your face including your razor bumps to have moisturized skin while also removing your razor bumps. Cucumbers have anti-inflammatory and anti-itch ingredients that can help relieve razor burns fast. Using cold cucumber slices on your razor burns can relieve swelling, itch, and pain in a matter of minutes. To do this, simply cut thin cucumber slices and rub them in circular motions on the affected areas for ten minutes. Baking soda is another kitchen ingredient that you can use to effectively reduce redness, inflammation, and itchiness caused by razor burns. To use baking soda, mix a tablespoon of this ingredient with a cup of water. 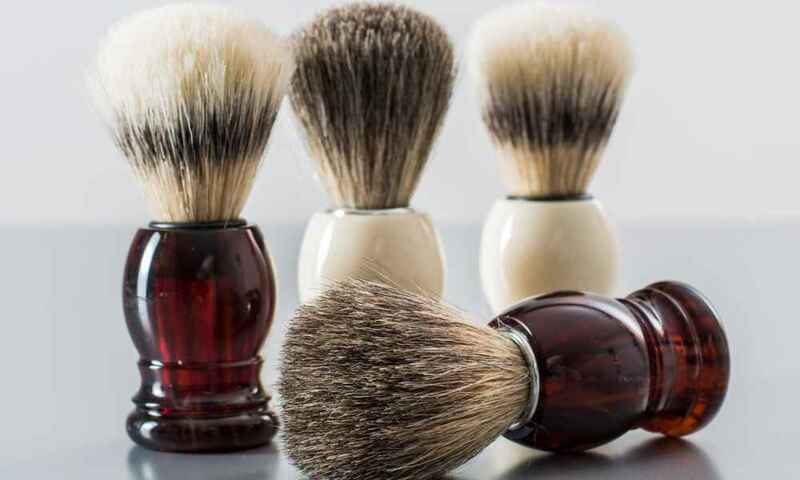 Soak a cotton ball in the mixture then apply on your razor bumps. Leave on for five minutes then rinse with water. If you happen to love drinking tea and have a few bags around, you can use black tea to help remove razor bumps. Black tea contains tannic acid which is an effective ingredient to reduce swelling and redness on the skin. To use this, simply moisten a bag of black tea in warm water then apply directly on your razor bumps for about 3 minutes. If you are drinking black tea, you can simply reuse the tea bags on your skin after you have made your drink. If you don’t have the time to prepare natural ingredients to treat your razor bumps, you can purchase hydrocortisone cream from your drugstore. Applying a small dab of this cream on your razor bumps will reduce the swelling, inflammation, and redness. 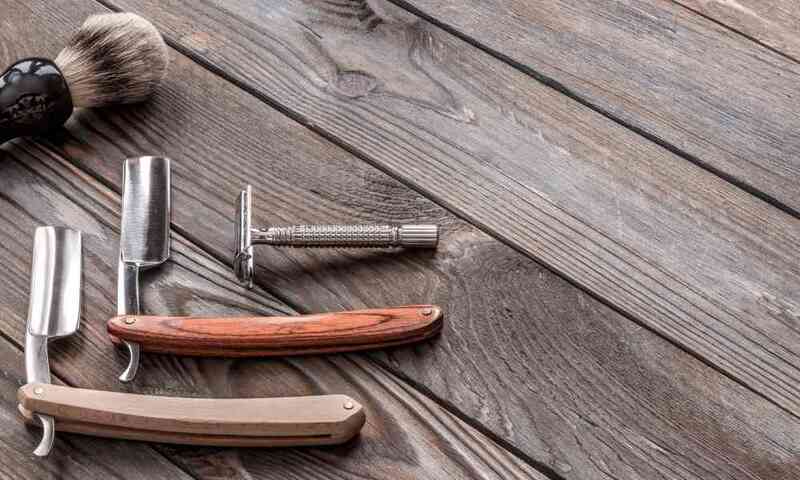 Even though these remedies can help remove razor bumps, it is important that you prevent them from happening every time you shave. 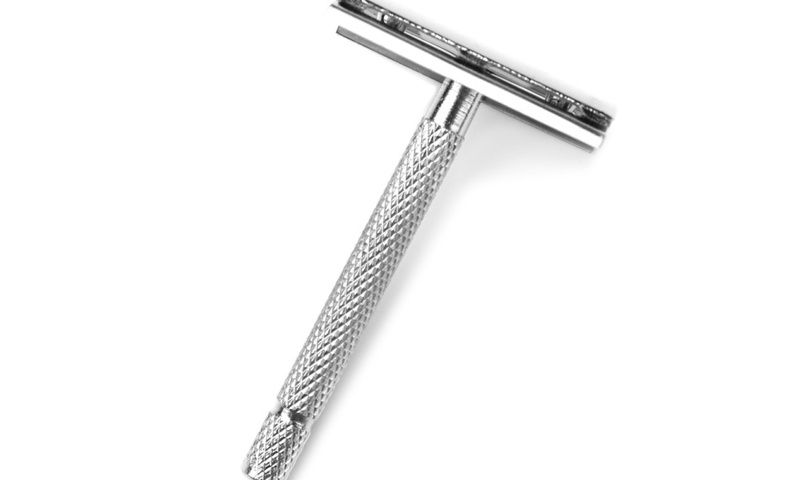 For example, shaving too often can result in razor bumps since the hair follicles have not grown out of the skin yet. 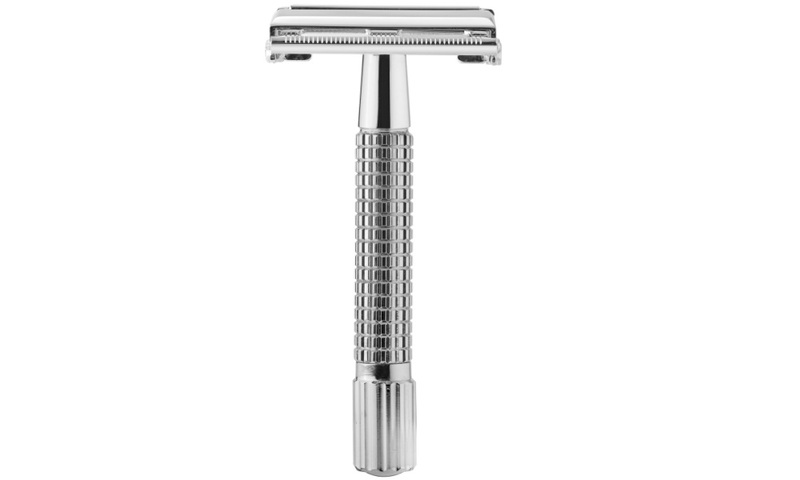 Using an old razor, shaving dry skin, and shaving too close to your skin can also cause razor bumps and skin irritation. It is important that you prevent doing these mistakes in order to avoid having razor bumps. As such, having a correct shaving procedure can wholly prevent razor bumps from happening. In any case that these may occur, use these simple remedies to heal them quickly and reduce the symptoms of swelling, itchiness, redness, and inflammation. 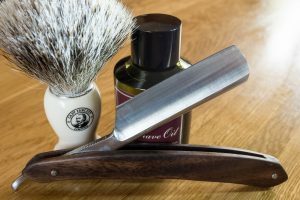 What are the Different Straight Razor Blade Types?